Austin: The capital city of Texas is located along the Colorado River and is known for it's unofficial slogan "Keep Austin Weird". This growing city is home to some of the best small music venues, like Hole in the Wall, to larger ones like Stubb's and Austin City Limits. It is also home to many famous music acts like Willie Nelson, Spoon, The Dixie Chicks and Balmorhea (to name a few). 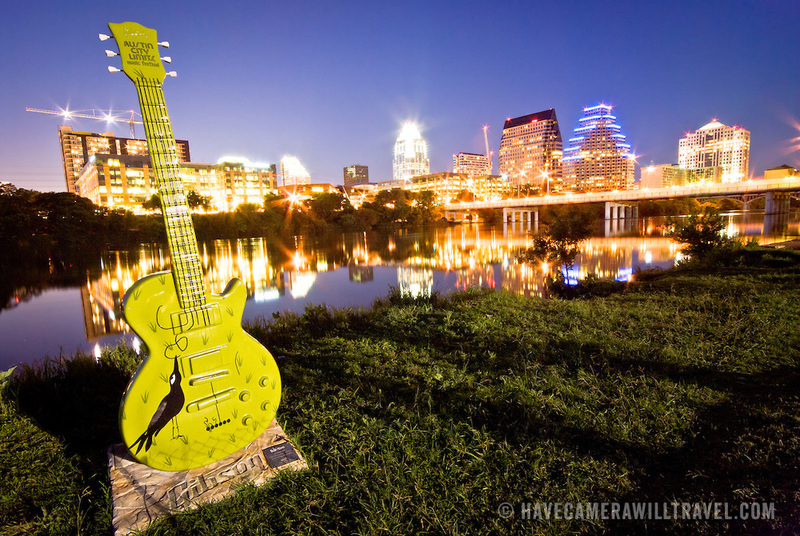 If music is your thing, then Austin is your city. 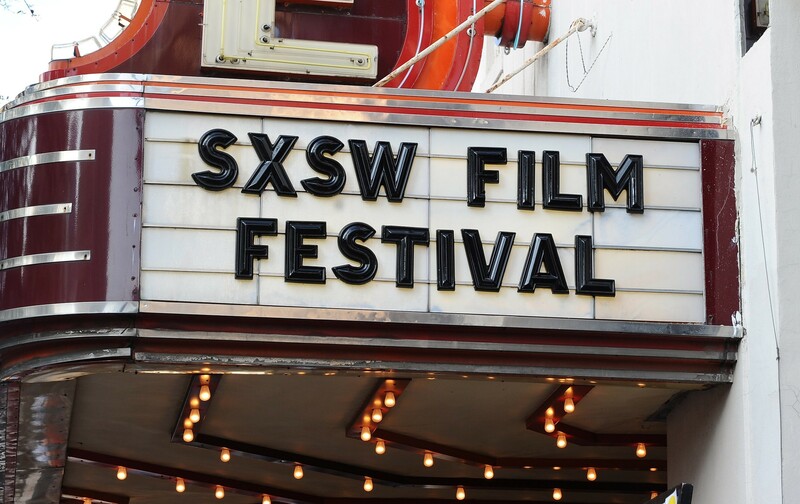 Austin also hosts close 13+ independent film festivals, including one of the biggest festivals in the nation, SXSW Film Conference and Festival. This festival takes place each year in the late winter/early spring and brings in celebrities, musicians, and independent filmmakers from around the world. But the appeal of the capital city of Texas goes beyond it's music scene and film festivals. Here are some of our favorite places in Austin. 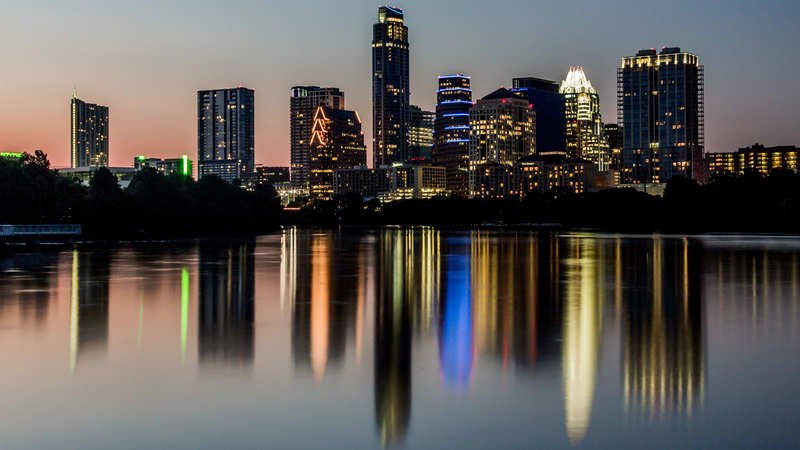 View our city guide to Austin here for more details.